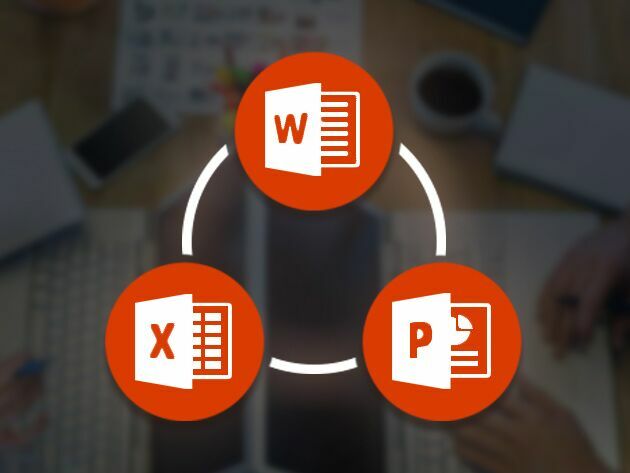 As the technology that drives them evolves, the tasks you can accomplish with Microsoft's suite of Office tools is growing every year. That's great news for the businesses who already rely on that software, but its individual users have that much more to learn. The best way to get up to speed? eLearnOffice Microsoft Office School. Whether you're just diving into Office or honing your existing skills, eLearnOffice breaks down the functionalities of Microsoft's programs into clearly-presented mini-lessons. There's over 1,200 of them in the school, covering Word, Excel, PowerPoint, OneNote, OneDrive, Outlook, Access, and Calendar - all the essential platforms. What's more, you'll earn skill points on the Microsoft Skills Score Dashboard as you complete each of these lessons, and that translates into CPD (Continuing Professional Development) certification that will show potential bosses you've got the know-how to be part of their team. There's never been a better time to put on the thinking cap for this one: Lifetime access to the eLearnOffice Microsoft Office School is now available for just $19.